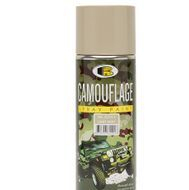 - Non- reflective camouflaged finishes. 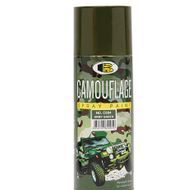 Excellent resistant to chipping, cracking and peeling. 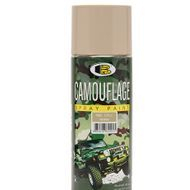 - Highly durable and can adhere to most surfaces such as wood, metal, most plastics, trees, glass, and etc. 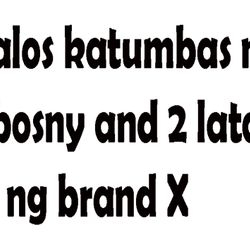 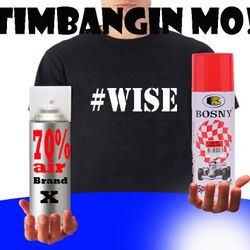 - Fast dry. 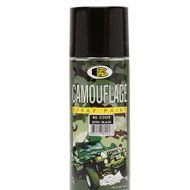 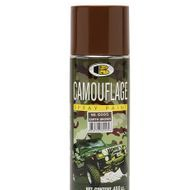 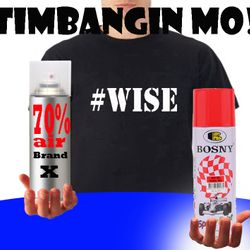 Ideal for use on trucks, military equipment, tanks, boats, and any objects that require camouflaged finishes. 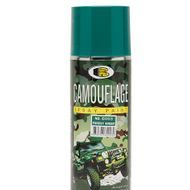 - Can be combined in a variety of patterns to blend with any terrain.